Binance Coin (BNB) has now passed both NEO and Ethereum Classic (ETC) in market cap and stands as the 14th largest cryptocurrency, according to CMC. 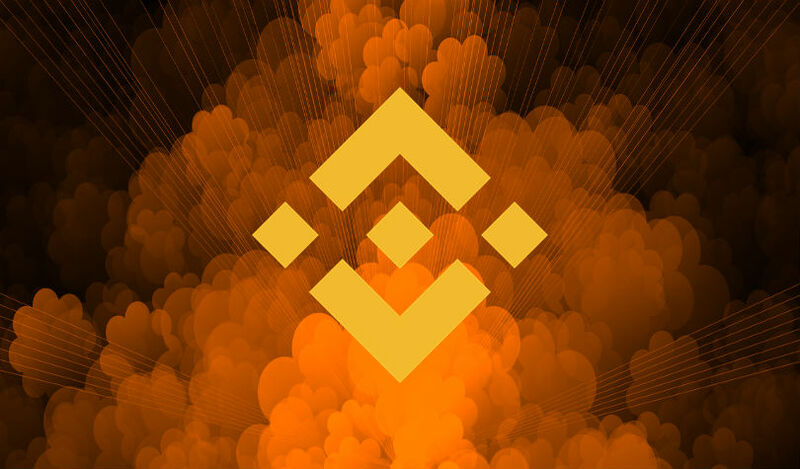 The rise in the rankings comes after a new announcement from Binance founder and CEO Changpeng Zhao, who recently revealed that BNB will be used to pay for fees on Binance Chain, the company’s decentralized exchange. Zhao says the launch of Binance Chain is now on the horizon. Meanwhile, Zhao continues to relentlessly and lightheartedly shill companies that build on the BNB platform. He’s offering a retweet to anyone who announces a project that utilizes the company’s cryptocurrency. Binance Coin is one of the strongest performers of 2018. In a period where most coins have fallen, BNB is up about 22% since January 1st.